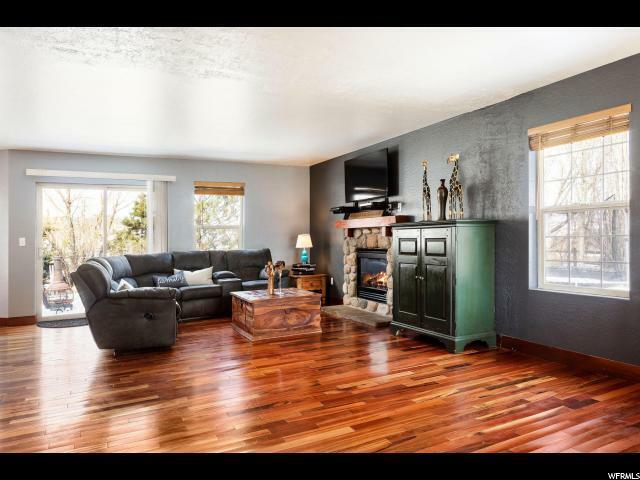 Sunny 4 bedroom, 3304 sq ft home with 3 living areas. Bright kitchen with pantry, tons of storage on all three levels, Master Suite with walk-in closet. 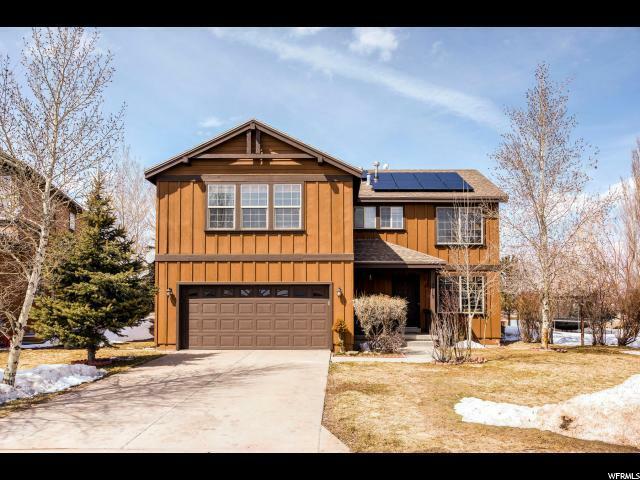 A beautifully landscaped yard filled with perennials, great outdoor living space, and patio, Trailhead only 5 minutes away. Close to Trailside Elementary and the adjoining park. 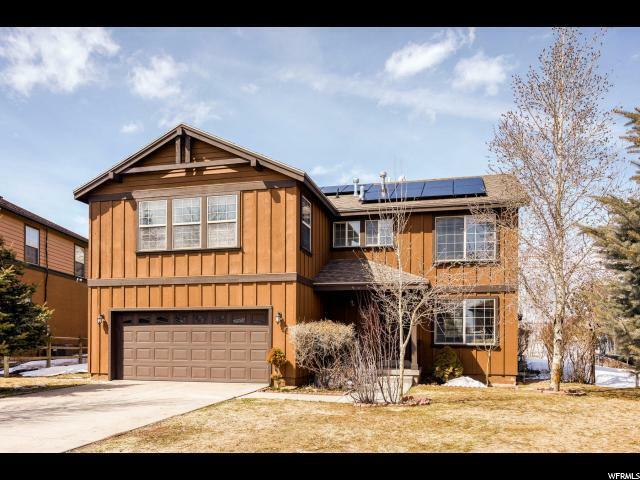 All the conveniences of living in Park City are truly right out your back door! 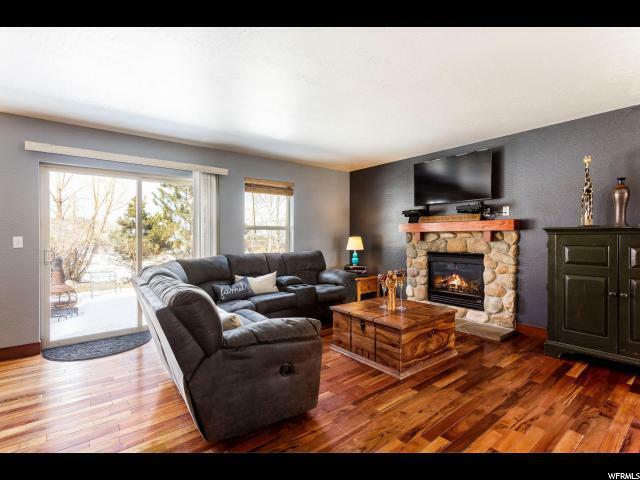 The home is ideally located - just a 5-minute drive to historic Park City Main Street, where you can enjoy endless restaurants and shopping, with easy access to Park City's trail system, and only 40 minutes from Salt Lake International airport. Just minutes to great fly fishing as well as summer boating and activities on the Jordanelle.